Janusz, AK4JK is currently active as 5H0JK from Tanzania. He is working on HF Bands CW. His favorite freqs - 7007.00 kHz, 14007.00 kHz, 21,007 kHz. QSL via AK4JK direct only. Janusz Babol Vel Sobczyk, 8433 Southside Blvd, APT : 2711, Jacksonville, FL, 32256, U.S.A. 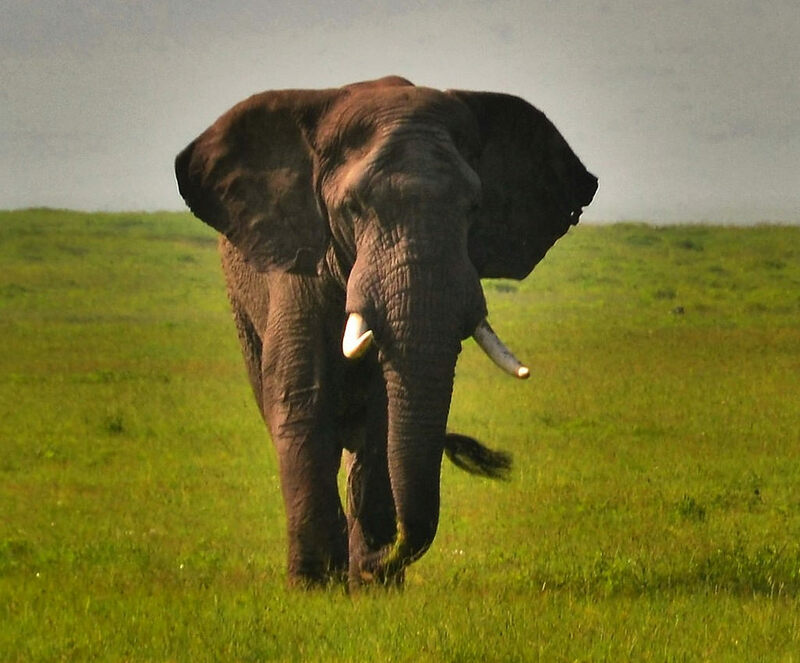 Elephant, Arusha, Tanzania. Author - Lee Sanborn. 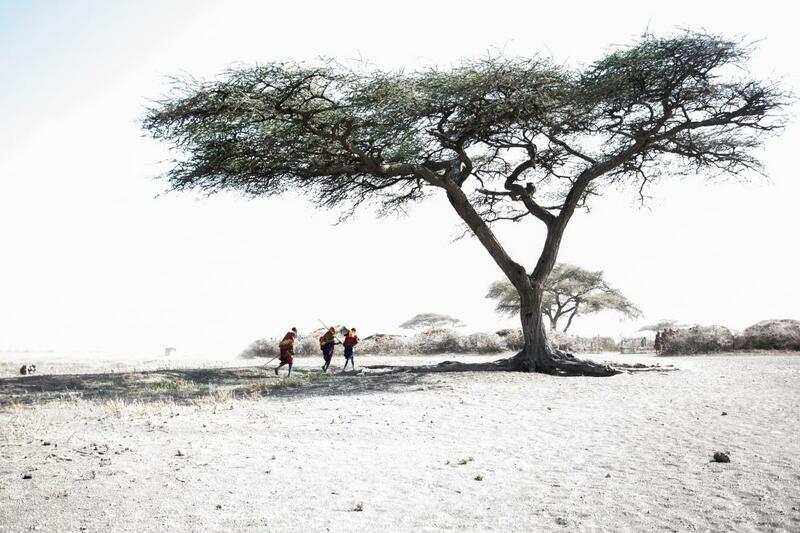 Maasai Village, Tanzania. Author - Murat Küçükefe. 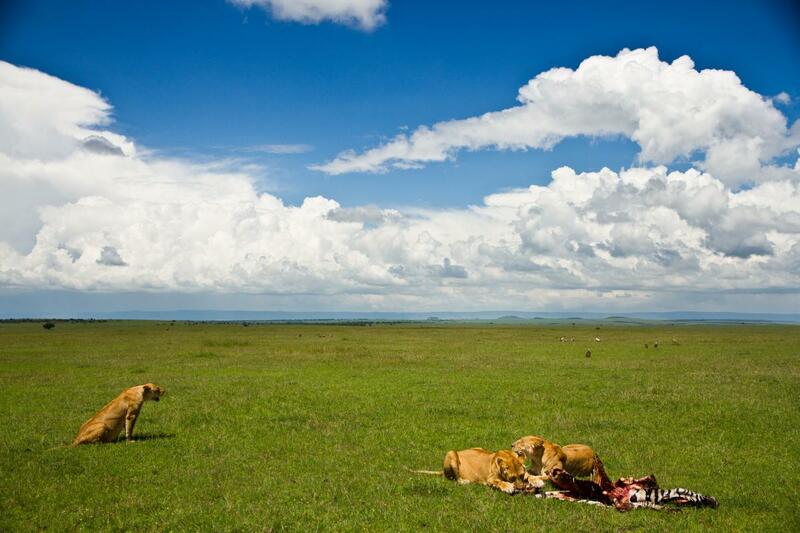 Serengeti, Tanzania. Author - Francesca Di Stefano. 5H0JK. Where is Tanzania located. Map.